Samsung has officially introduced the Galaxy A9 Star and A9 Star Lite smartphones in China. The company has already started taking the pre-orders for the phones. 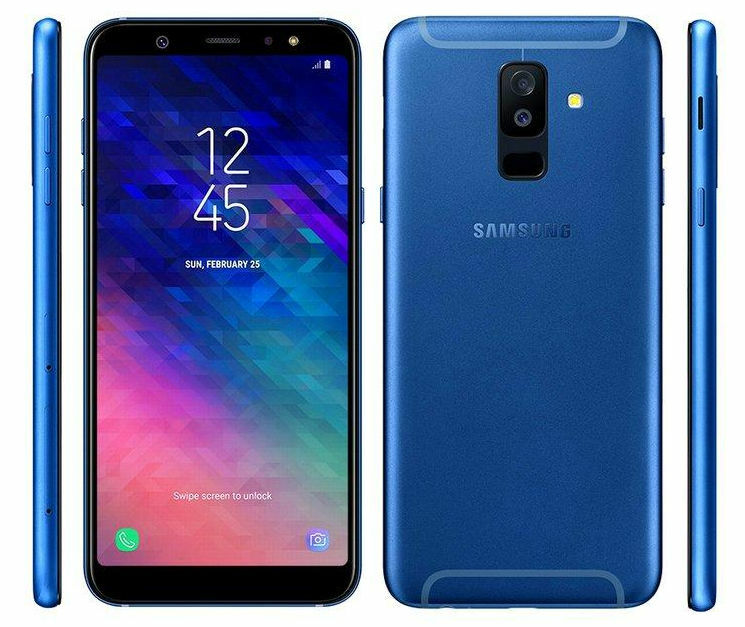 Samsung Galaxy A9 Star and A9 Star Lite are the mid-range phones with some premium features like a glass back, dual rear cameras, and the Super AMOLED Infinity display. 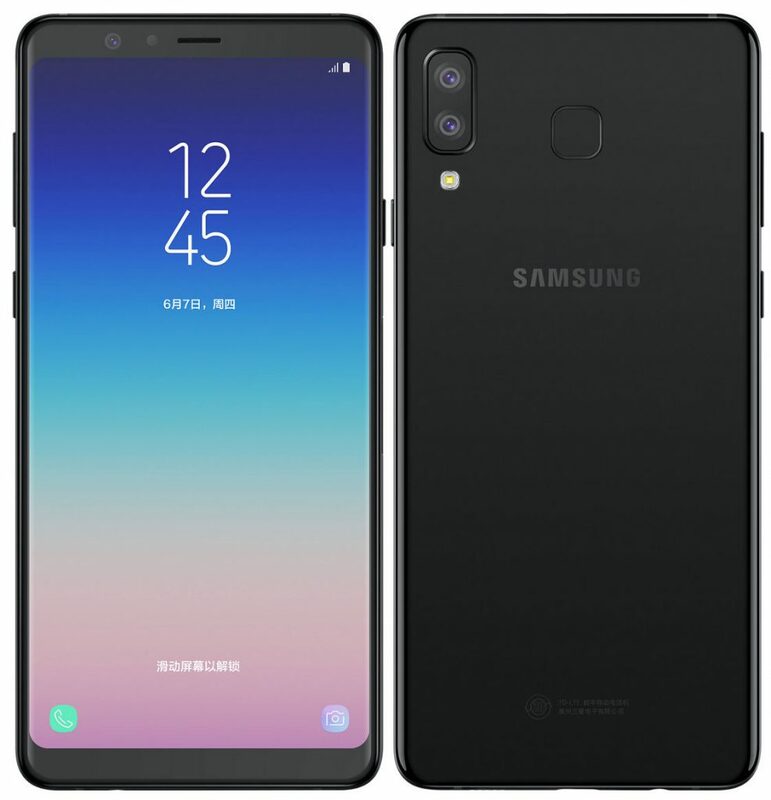 Samsung Galaxy A9 Star was briefed in live images and a video that surfaced in China confirming its launch and some of the features also. Both the Galaxy A9 star phones feature mostly similar specs; however, they differ in terms of hardware and camera. Interestingly, the Galaxy A9 Star Lite is the same Galaxy A6+ that was introduced in India recently. The Galaxy A9 Star features a 6.28-inch FHD+ (1080×2220 pixels) Super AMOLED Infinity display. It is powered by an octa-core Snapdragon 660 processor with Adreno 512 GPU. It is coupled with 4GB RAM and 64GB internal storage which is expandable up to 256GB with microSD. For optics, there is a 16MP primary rear camera with LED Flash, f/1.7 aperture, and a 24MP secondary camera. There is a 24MP front-facing camera with f/2.0 aperture for selfies. The Dual SIM phone runs Android 8.0 Oreo and has a 3700mAh battery with fast charging support. Connectivity options are 4G VoLTE, Wi-Fi 802.11ac (2.4/5GHz), Bluetooth 5 LE, GPS with GLONASS. Dimensions of the phone are 162.4×77.0×7.55mm and its weight is 188g. Galaxy A9 Star Lite comes with a 6-inch FHD+ (1080 x 2220) Super AMOLED display. Under the hood, it packs Snapdragon 450 with Adreno 506 GPU, paired with 4GB RAM and 64GB internal storage which is expandable up to 256GB using microSD slot. The Galaxy A6+ comes with a 16MP rear camera with f/1.7 aperture and a 5MP secondary rear camera with f/1.9 aperture size. The selfie camera is a 24MP sensor with f/1.9 aperture and LED flash. It comes with a fingerprint sensor, Samsung Pay Mini and is powered by a 3,500mAh battery. The Samsung Galaxy A9 Star is priced at 2999 yuan (Rs. 31,620 approx.) while A9 Star Lite comes priced at 1999 yuan (Rs. 21,075 approx.). Both the phones come in Black and White or Blue colors and available for pre-order through Samsung online store in China.